Our Dishtowel is approximately 18″ x 24″. Like the rest of our fabric products, it is hand made and hemstitched for better strength. We use only the best 100% pre-washed pre-shrunk cotton available in the market to make them. Each design of the dish towel is authentic and represents a traditional scene of Provence. 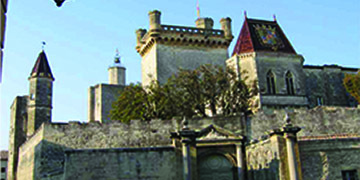 We use only the best available 100% cotton pre-washed and pre-shrunk in France. Because of our French Dish Towels original beauty, you and your family will enjoy it for years to come. 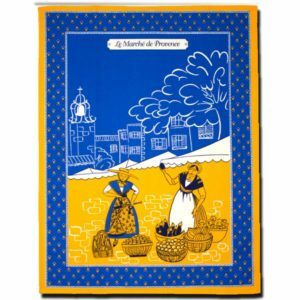 * Provence Dish Towel; 18″x24″.